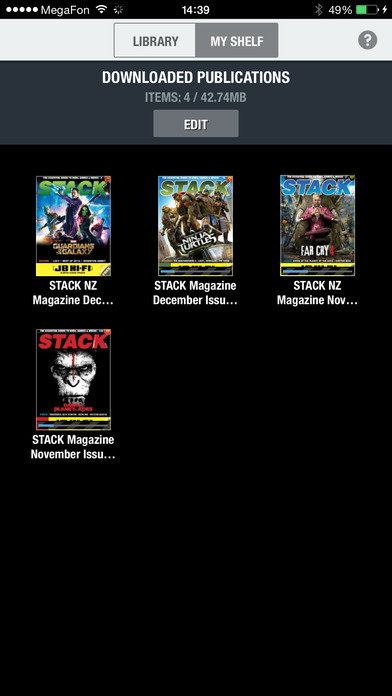 STACK iPad and iPhone application is your FREE digital companion to Australia and New Zealand's largest in-store home entertainment magazine – STACK. 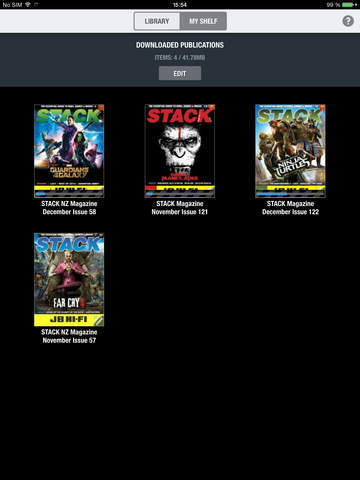 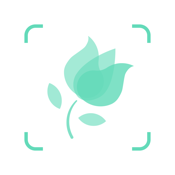 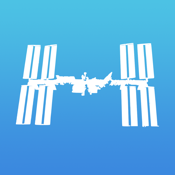 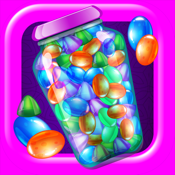 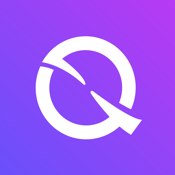 STACK iPad and iPhone app delivers the very latest in movie, game and music home entertainment news in an easy-to-read format. 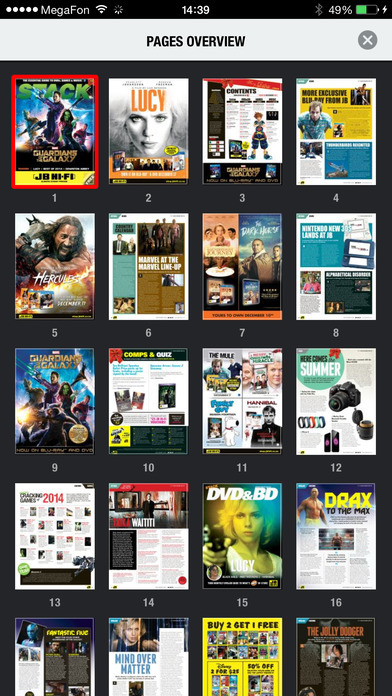 If it’s happening in home entertainment, we’ve got it covered and it’s FREE. 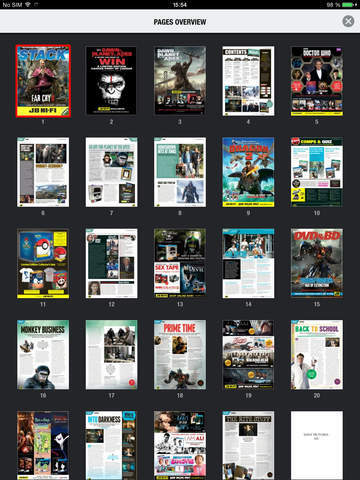 The STACK iPad and iPhone app offers a unique, cutting-edge home entertainment package with a monthly round-up of all the news and reviews on the latest DVD, Blu-ray, Games and Music releases, comprehensive features and exclusive industry interviews with all your favourite stars. 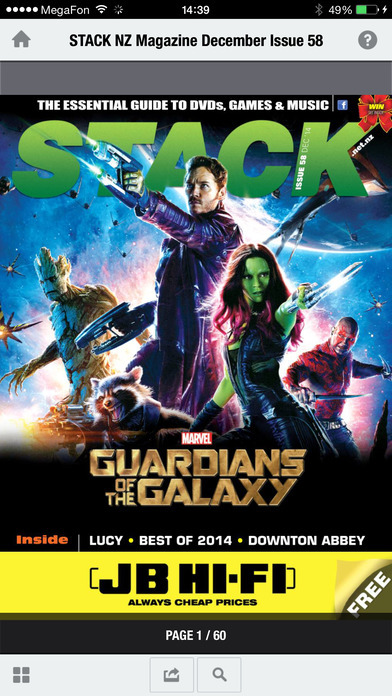 No other magazine app covers home entertainment quite like STACK app. 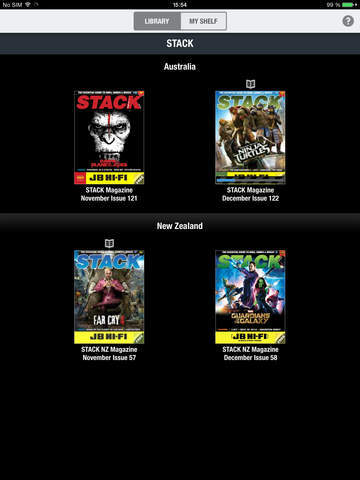 STACK Magazine is Australia and New Zealand's highest circulating title that covers all the bases of home entertainment and is FREE in all of JB Hi-Fi's stores throughout Australia and New Zealand. 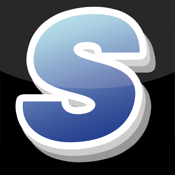 STACK - see it hear it play it read it.